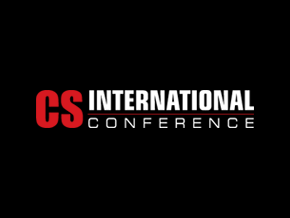 Pegasus will be exhibiting at CS International in Brussels. Please come and see us to discuss any technical or product supply information. You can find out more about the event, speakers or venue on their website. 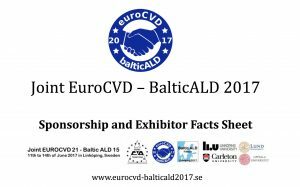 11th-14th June 2017, Konsert och Kongress, Linkopingm Sweden. A high level industry lead conference to connect, inform and inspire the compound semiconductor industry.